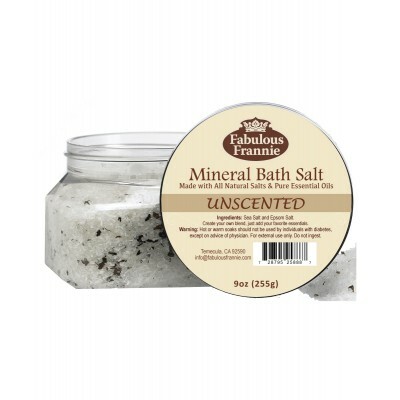 Add Unscented Mineral Bath Salt to your bath to unwind after a long day. This blend is perfect for people who are fragrance sensitive, or for creating your own blend with any one (or three) of your favorite essential oils! 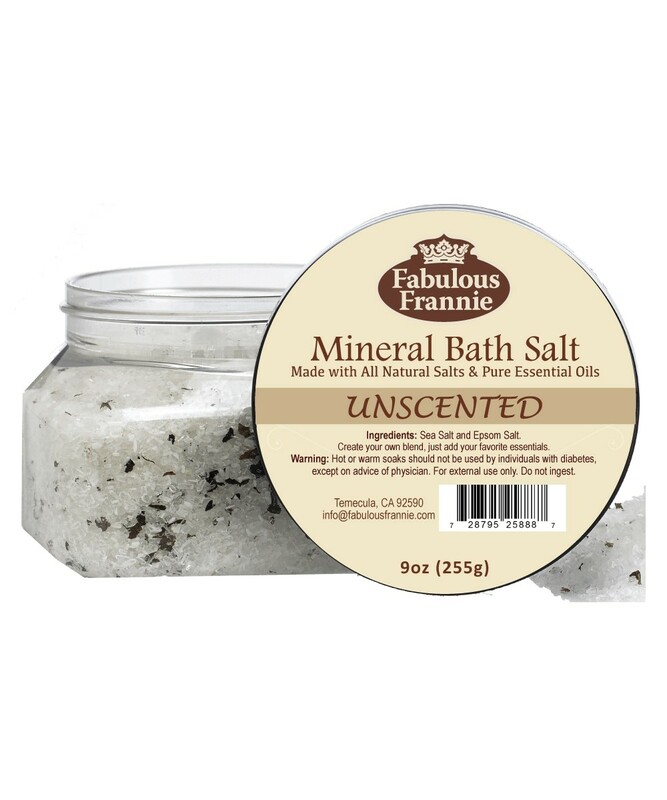 Ingredients: Sea Salt and Epsom Salt.